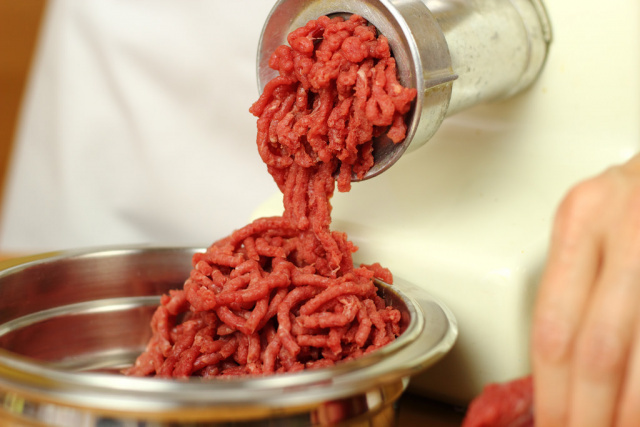 USA – US Department of Agriculture is recalling 12 million pounds of beef in a nationwide recall from JBS Tolleson, Inc. Kroger brand tube ground beef is in that recall. Check here for PDF of labels of meat recalled. According to Us department of Agriculture, JBS Tolleson, Inc., a Tolleson, Ariz. establishment, is recalling approximately 12,093,271 pounds of non-intact raw beef products that may be contaminated with Salmonella Newport, the U.S. Department of Agriculture’s Food Safety and Inspection Service (FSIS) announced today.